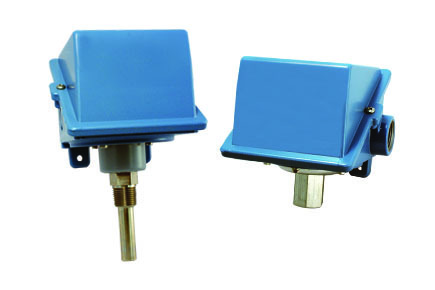 The United Electric (UE) 400 Series is a versatile family of vacuum, pressure, differential pressure and temperature switches for applications that require single or multiple switching capabilities. Dual and triple switch versions provide multi-output for alarm and shutdown, pre-alarm and alarm, high/low limit or level staging functions. A wide variety of microswitch and process connection options, along with a weather-tight enclosure, make the UE 400 Series an ideal choice for most ordinary location applications. Its worldwide use is assured with approvals and certifications to agency standards.